CHINA ELDERLY SERVICE EXPO 2016 was hosted by Shibowei International Exhibition Group &amp; China International Exchange and Promotive Association for Medical and Health care, China Elder Care-Service Research Institute. CHINA ELDERLY SERVICE EXPO is a trade expo of senior care and rehabilitation medicine which has the longest history, largest scale and highest degree of internationalization in China. Since 2003, CHINA ELDERLY SERVICE EXPO has established a good reputation world wild for welfare industry. The 20th CHINA ELDERLY SERVICE EXPO held on April 14-16,2016 at Beijing-China International Exhibition Center attracted a record number of exhibitors and visitors, confirming its position as a major expo for Asian senior care and rehabilitation medicine. More than 300 companies from England, Germany, Austria, America, Japan, Belgium, Denmark, Italy, Sweden, Canada, Iceland, Australia, Singapore, China, China Hong Kong, and China Taiwan, altogether 16 countries and regions, showcased new products and technologies on CHINA ELDERLY SERVICE EXPO 2015 with a floor space of over 20,000 m2. Taiwan Pavilion and Japanese Pavilion which had more than 50 companies attracted a great number of visitors. maintained the leading position in the domestic industry! CHINA ELDERLY SERVICE EXPO 2016 expects to invite 700 exhibitors from 18 countries displayed their latest developments and product innovations, and more than 40000 visitors will come to visit the show. We believe that CHINA ELDERLY SERVICE EXPO will be your best choice to help you open the Chinese market. 1,If you can sign the contract before December 1,2015，You can enjoy 15% discount on booth price and one colorful page（210mm-H*135mm-W) in Exhibition Catalogue. 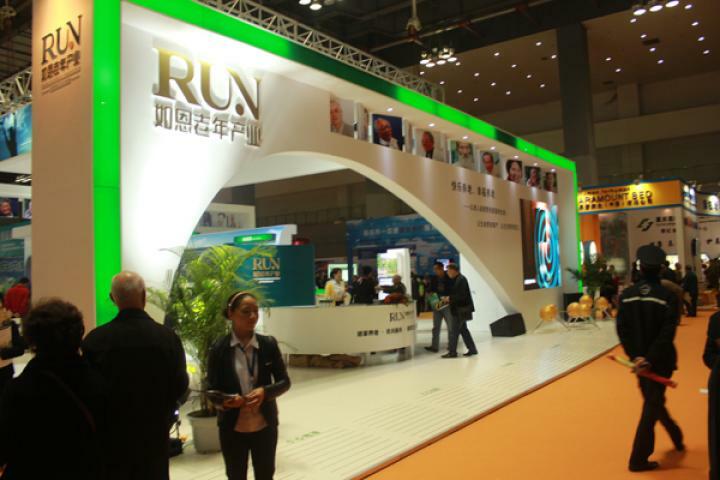 2,If you can recommend other exhibitor successfully for this expo,The organizing committee provide you one extra free standard room of 3-nights in Beijing.Guiguo Hotel nearby CIEC on 15% discount of booth price basis, meanwhile,the co-exhibitor you recommended can also enjoy 15% discount on booth price. Welcome more exhibitors to join us and choose us to expand your international marketing. International Buyers Experience the Sweets & Snacks Expo! The ONLY Show for Commercial Construction in 2015!